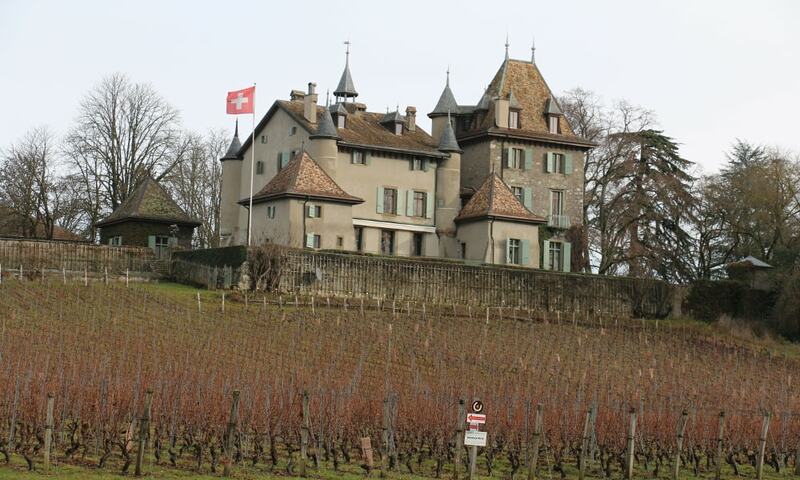 Crest Castle is the only wine producing castle on the left Bank of Lake Geneva in the Canton of Geneva. It was built on the grounds owned by the Bishop of Geneva circa 1220. Several families took turns in looking after the castle as well as its domains for the Bishop. As centuries passed by, the castle changed owners several times. Since 2005, the Castle is looked after by the Foundation Micheli-du-Crest.